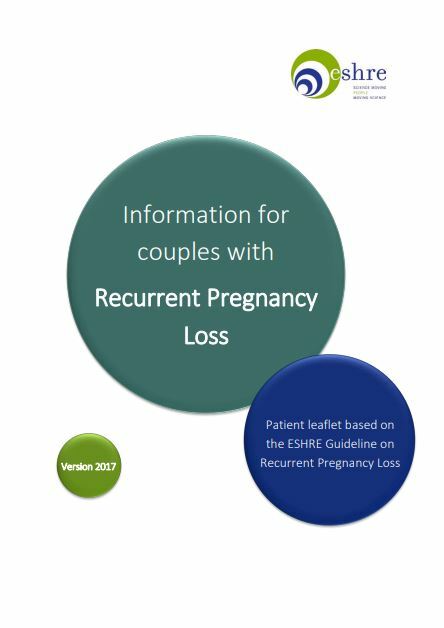 This guideline supplies healthcare providers with the best available evidence for investigation and treatment of women with recurrent pregnancy loss (RPL). 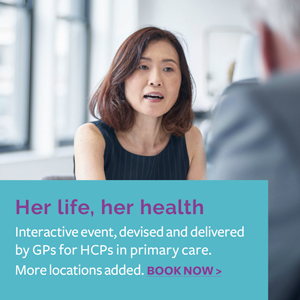 It includes an overview of suggested treatments for RPL, and which of those are recommended. 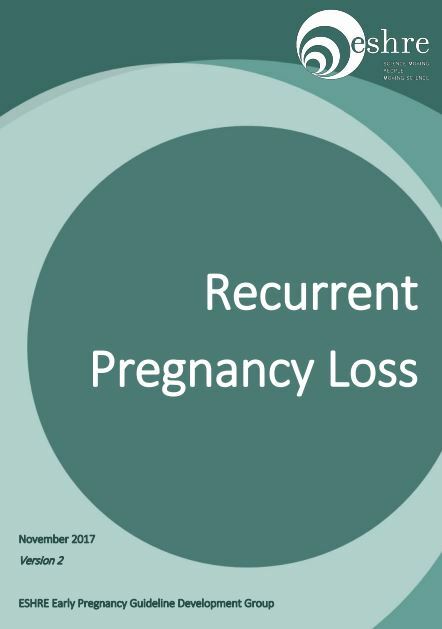 Recommendations are also made on the investigations that could be helpful to identify the origin of the pregnancy losses and possible therapeutic targets.